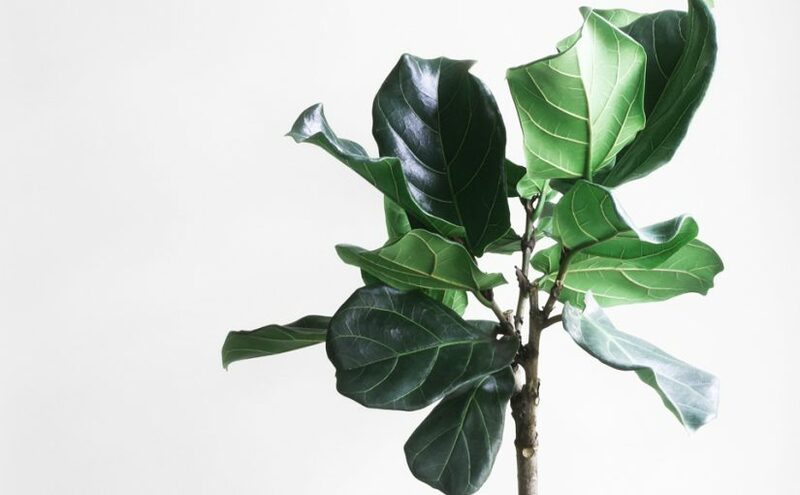 Fiddle Leaf Figs (Ficus lyrata), are the designer’s “it” plant. Their dark green, cello-shaped leaves with pronounced cream veins have the graced the covers of magazines and home decorating shows for the past few years. In the home, they bring bright, clean elegance. Classically, they’re best in large, bright rooms but will thrive anywhere they have enough light. In spring, once the nights, are well above freezing, they’ll love gracing the patio. Make sure to protect them from direct sun. Fiddles love their light. They’re not meant for sprucing up the basement or adding design savvy to the walk-in closet. Give them a bright room, with adequate access to south and/or west facing windows, and they’ll thrive. While they love bright light, keep them out of those scorching sunbeams. Windows act as a UV magnifier, so keep them back from the glass. If it’s not getting enough light, it will have a little tantrum by throwing its leaves on the ground. Figs are famous to aligning how many leaves they have with their light levels. Once it’s acclimatized to a spot, try not to move it. The exception is if it’s getting all its light from one side (which it usually will). You’ll want to turn it every couple months or you’ll see it start to stretch across the room. Figs know what they want in this department. Luckily, that’s not hard to provide. It doesn’t want to be soggy, so wait until it’s dry to the touch (to the first knuckle), before watering again. When you do water, water thoroughly until it’s flowing freely from the bottom. This matters because it flushes the salts (from our tap water) out before they accumulate. Make sure to empty the dish when done. Whether you water more or less will depend on how much light it’s getting (more= more), the size of its container (smaller =more), and if you’ve put it outside for the summer (more). After a few waterings you’ll get a feel for its rhythms. From spring to fall, when it’s actively growing, fertilize monthly with an all-purpose at half strength. They aren’t big feeders but some nutrients will keep it at its best. Your Fiddle will grow speedily in the right conditions. It’s common for house-Fiddles to cross 8 or 9’. So it’s bound to outgrow its pot. It will be pretty obvious. When the roots wrap around the inner edge of the pot, it’s time to transplant. Aim for the spring so the rambunctious roots quickly colonize the new soil. If roots start growing out the bottom drainage, transplant right away. Only jump up one pot size (2” diameter or so) at a time. More than that and the outer soil will stay wet and rot the fibrous roots. Their big beefy leaves catch dust, which can impede photosynthesis if it builds up. Cleaning every few months with a clean damp cloth will keep its green glistening. If the leaves get pale and spotty it’s probably either not enough light or it has a pest. The pest will be obvious on visual inspection, and if not enough light then move it into a brighter spot. 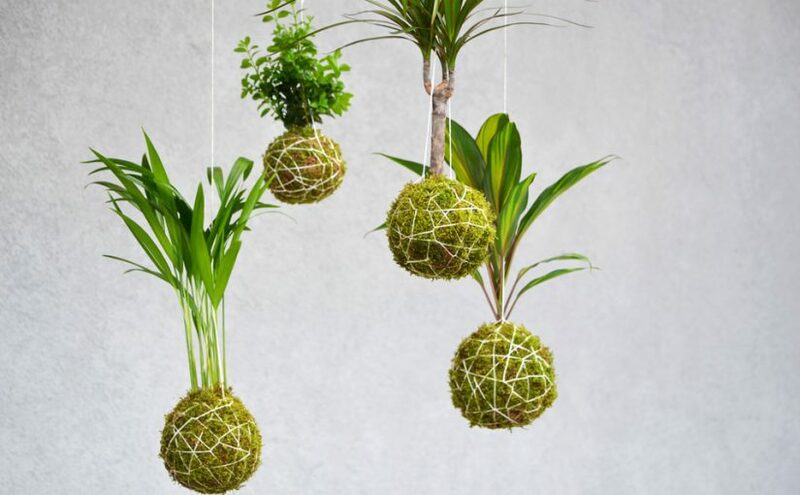 Kokedama is a modern trend with deep and richly philosophical roots. 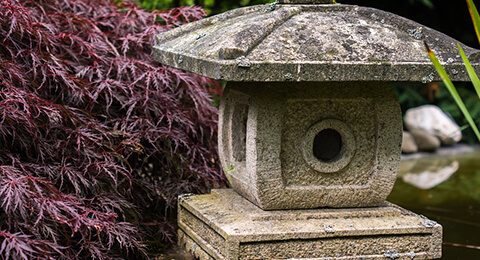 Like many treasured and unique gardening techniques, it’s Japanese and has its own story to tell. In Japan, the beauty of transience and imperfection is wabi-sabi. It’s an aesthetic principle that celebrates the irregular, intimate, and modest forms of nature. Traditional kokedama was an expression of Wabi-Sabi practiced on bonsai trees. The trees were taken out of the pots and mounted on driftwood or pottery to express the beauty of rough simplicity. 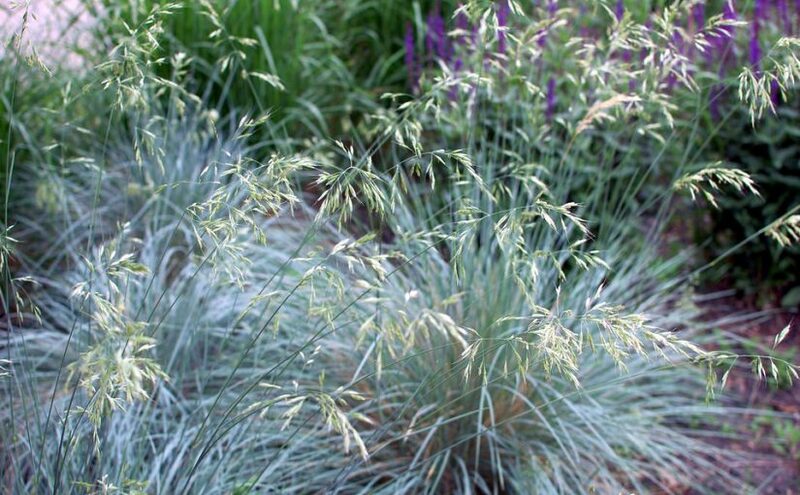 It’s since evolved to encompass a string-and-moss method of wrapping roots in a natural blanket instead of a pot. The result is a messy living sculpture that still expresses its original wabi-sabi aesthetic. 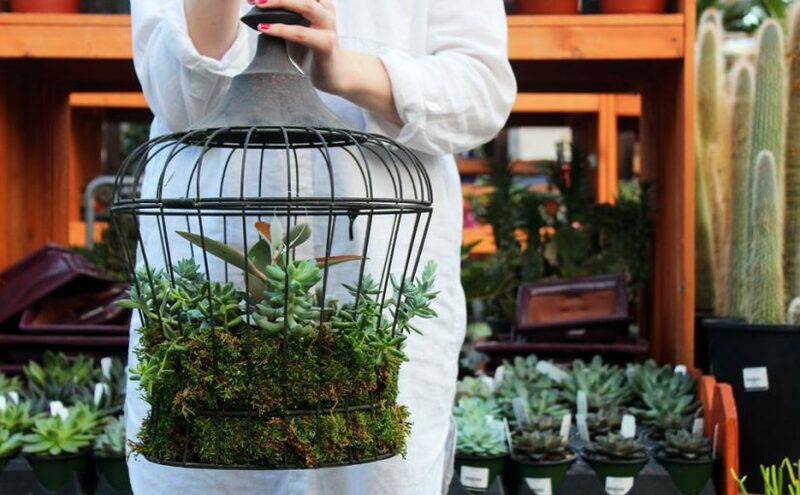 They aren’t plentiful in Garden Centers yet, so you’ll probably need to DIY. It’s some of the messiest indoor gardening you’ll ever do, so lay out some garbage bags and have fun! – Gently remove as much soil or media as possible from the roots as you can. Make sure to expose the roots, but you don’t need to scrub them clean. – Blend your soils. Like a meatball, your goal is a small ball that doesn’t fall apart on its own (but not hard as rock either). Usually you want about an orange-sized ball, but it varies by plant. – Add some water to the ball and make sure it’s big enough to hold your plant’s roots. – Carefully, make a hole in your ball or split it gently in 2. Fit the roots into it gently, careful not to break any. – Press the ball back together (don’t squish too hard). – Wrap cheese-cloth around the ball (optional). – Wrap sheet moss or coco-liner around the ball. Press parts of it into the soil to anchor. Cover the ball completely and wrap the fishing line around it like a messy little Christmas present. -Wrap twine around if you want a more decorative wabi-sabi aesthetic (the cotton thread will dissolve). Soak your creation entirely in lukewarm water after planting. That’s how to water it, and how often depends on what you’ve planted. 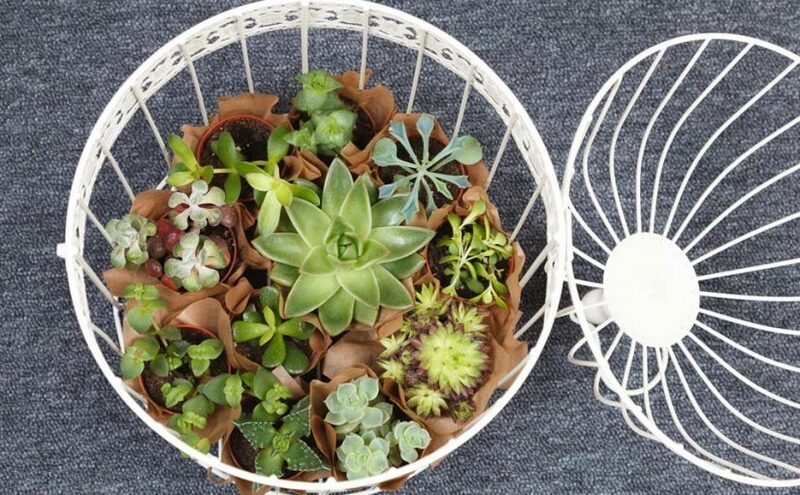 For succulents, wait until the surface is quite dry, more often for tropical plants. You can put it in a dish or other vessel if you want, but I prefer hanging. The increased air-flow will make for a healthier plant and it looks amazing. We’ve become a stressed-out species. On average, we spend over 90% of our time indoors, and, when we’re outdoors, we’re rarely aware of what nature, hidden in plain sight around us, can give. Shinrin-yoku is a Japanese term, coined in the 1980s, that translates into “Forest Bathing.” It’s become a cornerstone of preventative healthcare in Japan, and it’s making its way across the Pacific. Most of us have never heard of it, let alone considered it to be a mainstream trend. But, 20 years ago, you could say the same about yoga. Forest Bathing is soaking up the sounds, smells, and sights of natural environments to achieve physical and mental wellness. It’s an invitation to walk through a forest, park, or even through a garden path, and allow nature to calm your nerves and help you find your balance. 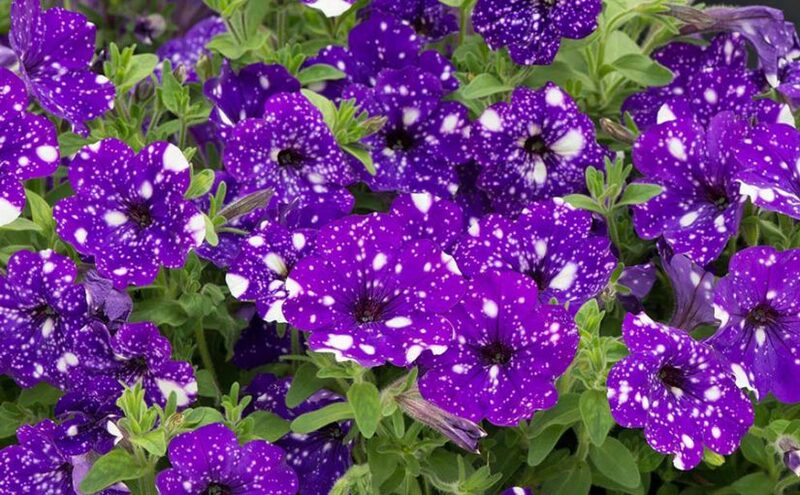 Keep up to date on the latest gardening trends! From Aleppo to Ei Nino to Trump, it’s been an anxious year. Our addiction to technology doesn’t help. We’re either watching bad news on TV or checking our phones every 6 seconds. We’re surrounded by negative stimuli that we experience but cannot control, so it makes us feel helpless. We know what people whom we haven’t talked to in 20 years had for breakfast, but we still feel alone. Nature shows us that we’re neither helpless nor alone. 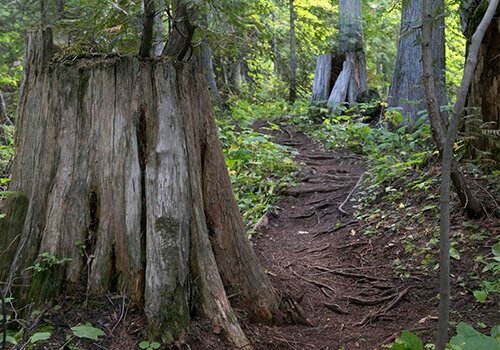 A simple walk through the woods or even our garden alters our perspective from helpless spectator to empowered actor. The complex fragility of nature integrates us with it and gives us an immediate sense of purpose. Instinctively, we know that nature calms anxiety. Taking a moment to smell a flower is a small shield against our daily barrage of stress. Recent studies have turned instinct into fact by identifying a soil-borne bacterium in nature that has the same impact on the brain as Prozac. For a Canadian perspective, David Suzuki launched the 30X30 Challenge in May, 2013. 10,000 Canadians from 250 different workplaces committed to spending 30 minutes outside every day for 30 days. Afterwards, participants were asked how the experience affected them. Overwhelmingly, the participants reported having more energy, feeling more productive at work, enjoying better quality of sleep, and having less stress overall. – Elon Musk, CEO of SpaceX, speaking in May 2013 about the possibility of humans eventually settling on Mars. Have you ever wondered how a seed knows which way is “up”? Plants are smarter than we think, and in a process called geotaxis, detect Earth’s gravitational field and send the sprout growing against it. But what happens if you remove the gravity. With humankind on the brink of long voyages in space, the trivia of how to make plants grow in space has become a vital research topic at NASA. Veg-01 is lined with unique “pillows,” which are filled with a media of slow release fertilizer and specialized clay. The seeds are inlaid into a wick and stuck into the pillow, pointed up. LED lights shine down on the seed in order to coax it upwards in the proper direction. Want to learn how plants are changing the world? Subscribe to our weekly email. With all our technology to provide artificial vitamins, why this effort? 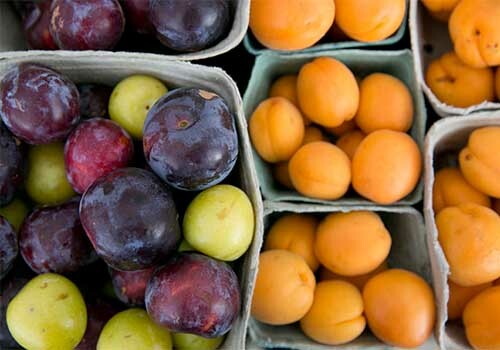 Besides having the ability to produce their own seeds, veggies help NASA regulate air quality by gobbling up carbon dioxide and reducing humidity. Flowers have an uncanny ability to relieve stress. At NASA, planning for extended space travel is about more than having enough food and fuel. If the astronauts’ don’t stay psychologically fit, everything falls apart. Bring on the flowers. 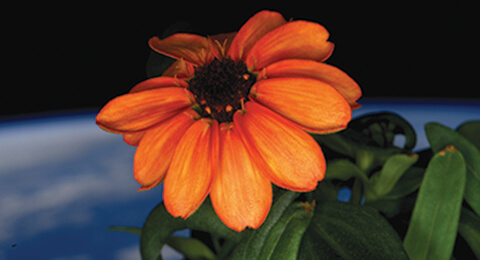 In 2015, the first flowers bloomed at the ISS. The Zinnias (“Profusion” series to be exact), aren’t edible, but flowers have an uncanny ability to provide comfort and remind us of home. When astronauts are locked inside a metal box in deep, cold space for years at a time, “home” will become very important. As we look towards journeying to and, eventually, establishing a colony on Mars, we’ll need to become self-sufficient with fresh food. The science that NASA, and people like Dr. Massa, are doing now will be used for decades of space exploration.